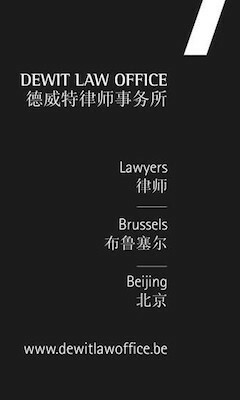 On February 8, 2018 BCECC organized its annual Chinese New Year’s reception at the beautiful premises of Egmont Palace in Brussels. We were honored to receive H.E. 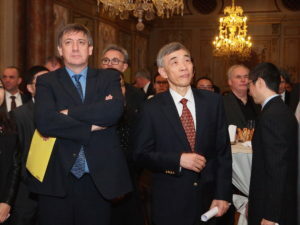 Ambassador Qu Xing and Deputy Prime Minister and Minister of Security & Home Affairs Jan Jambon as part of our 400 guests dealing with China related issues, Belgian & Chinese entrepreneurs, academics and press. The whole BCECC-team wishes you a happy and prosperous Chinese New Year of the Dog!